Hard to believe I’ve been working on this Movie for two weeks now! Some of you may not know this, but I actually have a day-job completely unrelated to Video Production (for now). I am a manager of an I.T. Team at a 3 Billion Dollar / Year construction company called Ledcor. 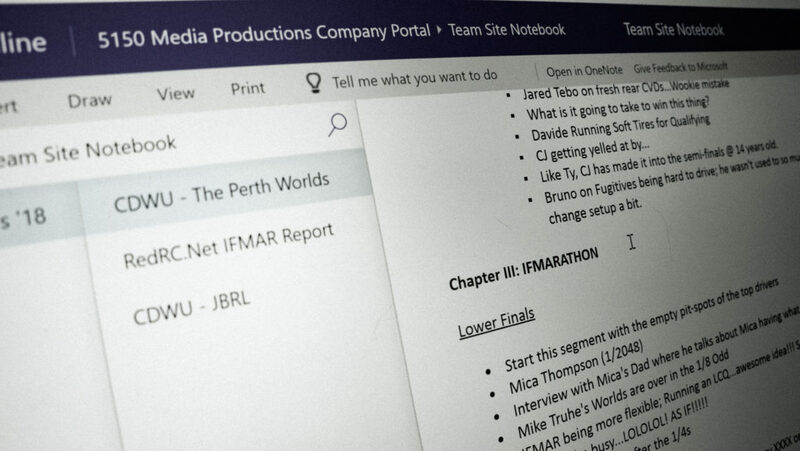 So all the productions I create are in addition to my day-job. Never the less, as much of my free time that I can spare has been dedicated to this Episode. I was actually on one of my many business trips for Ledcor, sitting at YVR waiting for my flight home when I finished watching & tagging the last of the footage. Final count is 2,599 shots; I’ve never actually counted, but I think that I typically use approximately 300-600 shots in the final cut. Given the pressure at a worlds and the aforementioned “Challenges” I had on this shoot (I stand by my words), I’m really happy with the footage. The story lines are really good and will make for a compelling episode. I ran across a few shots that I would like to talk a bit about. 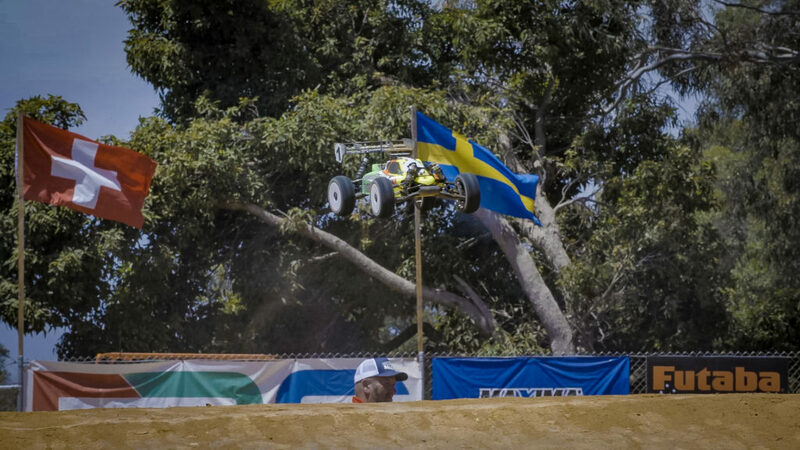 Granted the sport of RC is still a “Hobby” for the Thompsons and the stakes aren’t as high for them as other Father/Son teams in the industry. Mica’s dad really did show what the role of an RC Parent should be. Supporter…not the angry heckler. 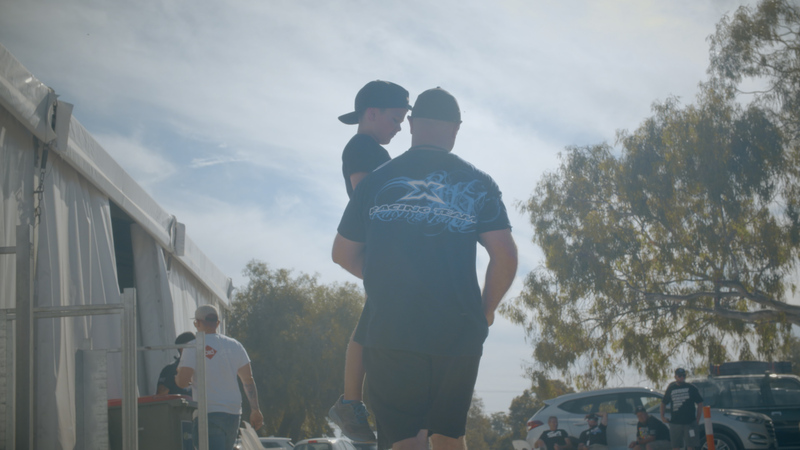 Hopefully as Mica starts to take the sport of RC more seriously, he and his father keep focus and always remember that this is how it should be. 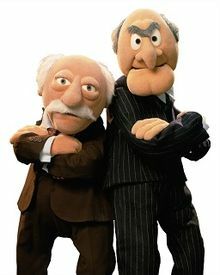 The last thing we need in this sport are more Muppets (insert laugh track). I have all but given up on this shot. Until the even Semi-Final, when I noticed that the wind was finally blowing in the right direction. I set my focus and waited for David Ronnefalk to take the Step-Up Jump. Nailed it on the first take; it’s a wonderful Slow-Motion Shot. I did two more takes on subsequent laps, but the first one was the best one. I’m not going to Lie; I do wish that there was a Canadian Flag here, and I was tempted to do a midnight swap…but this shot is definitely a keeper. 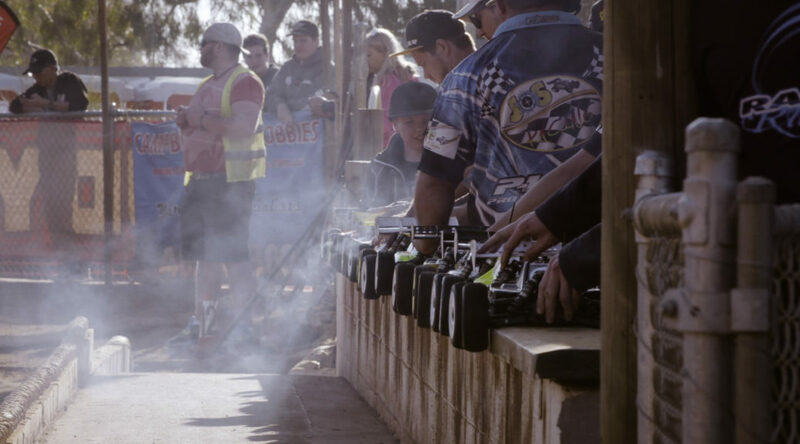 With David being the incumbent IFMAR World Champion, this shot will have a place of prominence in the final cut. It has to! I WAITED 7 DAYS TO GET IT!!! I’m sure there are more than a few shots I will come across over the next few weeks that might be blog-worthy, but for now it’s onto the next step. While tagging all the footage, I’ve also been working on a fairly detailed synopsis.